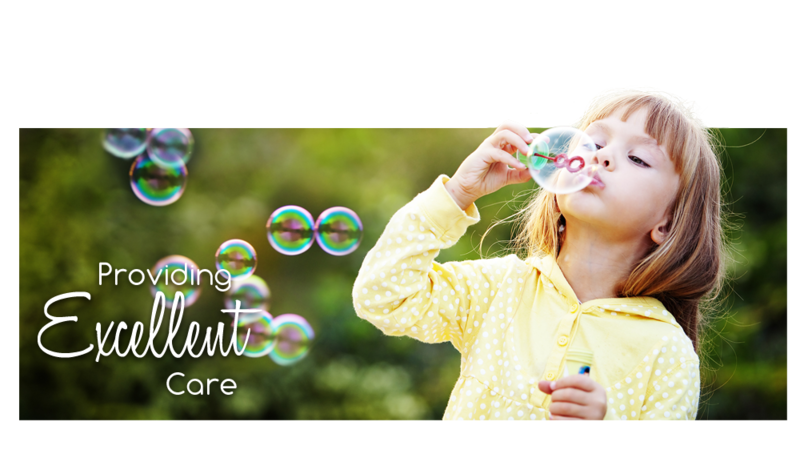 At Little Pine Pediatrics, LLC, our skilled team of Perry, Madison & Alachua pediatricians offers comprehensive medical care for infants, children and adolescents. Conveniently located in the heart of Perry, Madison & Alachua, our courteous and knowledgeable staff works hard from first contact to make every visit to our office positive. Whether it's your child's first visit to our Perry, Madison & Alachua offices, or just a routine well–child checkup, we strive to make sure you and your child are always comfortable and informed. We take the time to talk with parents to help you understand your child's needs, and we equip you with the knowledge necessary for promoting a lifetime of optimal health and wellness. Our pediatricians in Perry, Madison & Alachua believe exceptional care is obtained when there is an on–going relationship between the doctor and patient. We want to be lifelong partners in your child's health. We achieve this goal by listing to your questions and concerns, and educating you on how to promote a healthy lifestyle for the entire family. When you choose Little Pine Pediatrics, LLC, you can feel confident that you are teaming with knowledgeable, compassionate doctors who have dedicated their careers to child–focused health care. Please do not hesitate to contact our office with questions or concerns. Our Perry & Madison pediatricians and nurturing staff look forward to meeting you and your family. 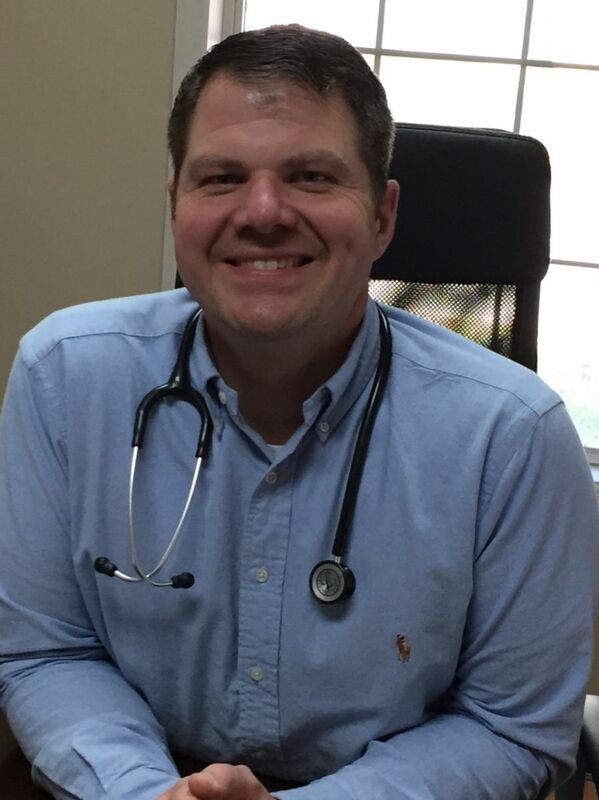 Dr. Ron Emerick is a board certified pediatrician who brings a comprehensive yet individualistic approach to Little Pine Pediatrics, LLC. To find out more about Dr. Ron Emerick visit the link provided below.